Magoo’s has multiple strong operating units located in multiple Michigan markets that have been extremely successful from a financial standpoint. The systems and inventory procedures that have been developed to manage the business have strengthened the operating model and will allow for similar duplication in new markets. 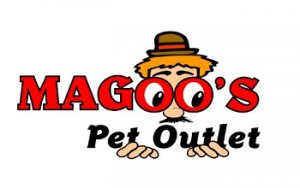 Most areas have a need for Magoo’s Pet Outlet service offerings and would be able to sustain a franchise location. 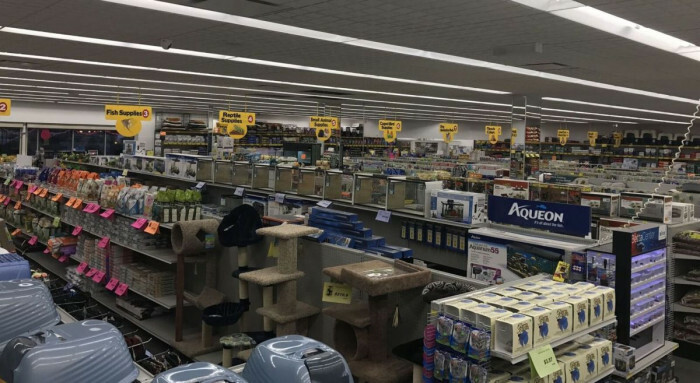 Why Own a Magoo’s Pet Outlet? OUR RECORD OF SUCCESS: You purchase a business concept that has already been tried and tested in the market since 1984. Magoo’s management team has spent years building, managing, and perfecting the Pet Outlet business model and operating structure. hise will be given to you by the owner before and after launching your business. PROFITABLE BUSINESS: Magoo’s Pet Outlet differentiators are vast. It is a simple concept with a quick cash flow. It has limited employees and has the vertical relationships to allow the franchisees a steady flow of merchandise. IT’S LOW RISK: The risks of setting up a franchised business are substantially reduced when compared to establishing a new business in the same market. 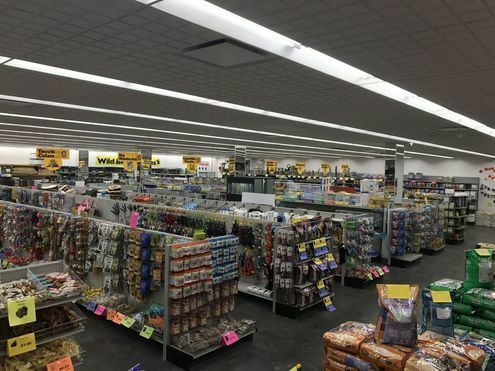 Magoo’s Pet Outlet will also continue ongoing research and development, which will stream down to each franchise location. With these great areas of support, becoming a franchisee of Magoo’s Pet Outlet could not be easier! The best Magoo’s Pet Outlet franchisees will be great in dealing with people and will operate with complete integrity in the business and in front of the customer. They will understand and grasp the culture and the change that Magoo’s Pet Outlet brings to the retail business. The number one quality we will look for in a potential candidate for Magoo’s Pet Outlet is their comfort level in sales and marketing the services and managing relationships with customers – we want business people to join the Magoo’s Pet Outlet franchise model who will be aggressive and share the same vision for the company. To find out more about this opportunity, request information below now.